Boys Hope Girls Hope helps academically capable and motivated children-in-need to meet their full potential and become men and women for others by providing value-centered, family-like environments, opportunities, and education through college. 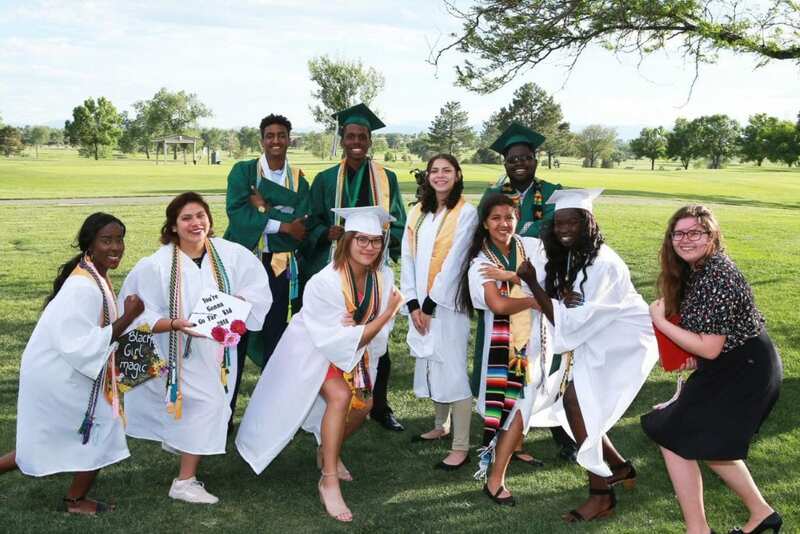 Through partnerships with Regis Jesuit High School and Aurora Central High School, we are able to provide scholars with an excellent education and college preparatory program. We take a long-term and comprehensive approach. 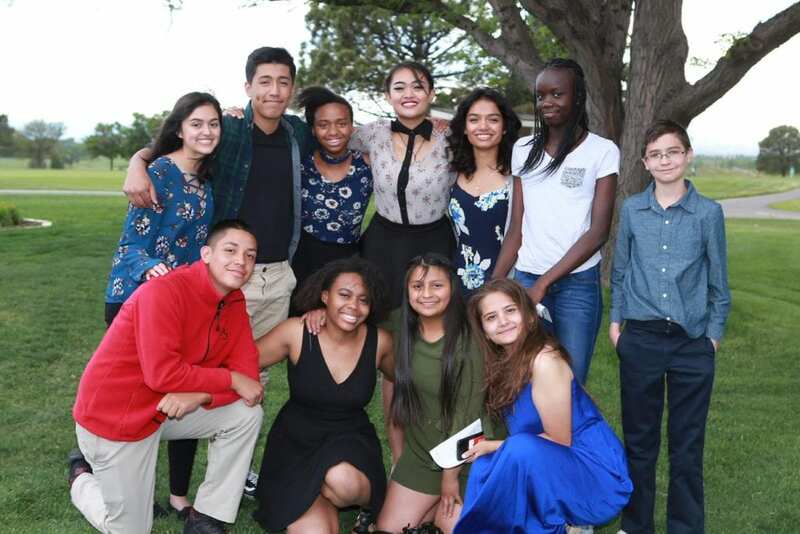 We support our scholars from adolescence through college graduation and beyond, offering a holistic spectrum of programming that evolves with the age and needs of youth. Scholars are matched with tutors who help them reach their academic potential and mentors who share their life experience; they are enrolled in extracurricular activities designed to help them discover themselves and the world around them, and they engage in community service projects that teach them the value of living a life committed to serving others. On behalf of Cars Helping Charities, Boys Hope Girls Hope of Colorado and all who will be affected by your decision to donate a car, we would like to say thank you in advance for making the decision to donate your car to charity!